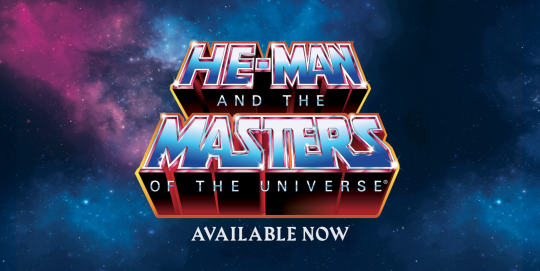 The Masters of the Universe Club Grayskull series continues with Super7’s 4th Wave of super detailed deluxe 7-inch Masters of the Universe figures. Each highly articulated figure comes complete with an assortment of accessories and this wave includes Kittrina, Modulok, Prince Adam, Roboto, Shadow Weaver, and Stratos. The Masters of the Universe Club Grayskull Wave 4 set of six figures will be available for pre-order until Thursday, January 31st, 2018 for $210 per set plus shipping. A 3-part payment plan will be available at checkout. This is a made-to-order, pre-order and individual figures are available with a full set. By the Power of Grayskull! The pre-order window for these 7-inch figures opens on Monday, January 7, 2019 at preorder.super7.com and will close on Thursday, January 31st. This is a limited edition release. The Club Grayskull Wave 4 figures are available only as a set. 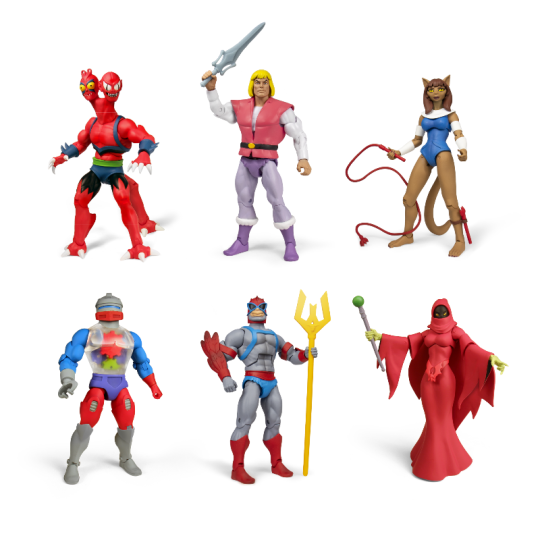 Individual figures can only be purchased with a full set of the MOTU Club Grayskull Wave 4 figures. We expect to ship these figures in Summer 2019. - This pre-order will stay open until Thursday, January 31, 2019. We expect to ship figures to our customers in Summer 2019.